Enox Software – Unity Assets Publisher’s Website. Works with Unity Free & Pro. Support for cross platform. and preview in the Editor. 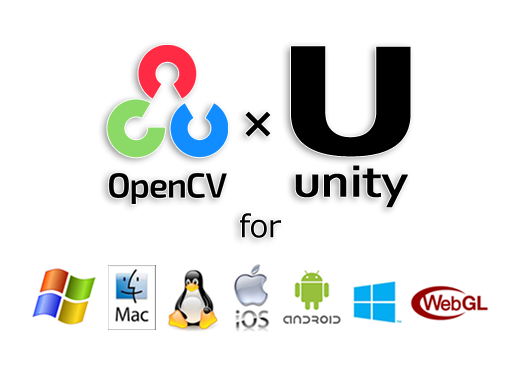 The execution of this asset is required “OpenCV for Unity”. This asset is a Marker-Less Augmented Reality Example using the actual environment as input instead of printed square markers and display 3d model in WebCamTexture in real-time. This asset is an example project of face recognition in real time using “OpenCV for Unity”. This asset is a Non-rigid Face Tracking Example that can model and track the many complex parts of a person’s face in WebCamTexture in real-time.